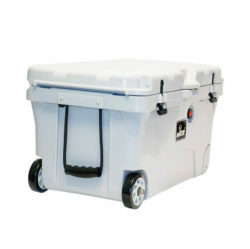 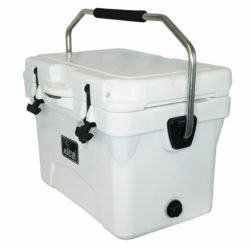 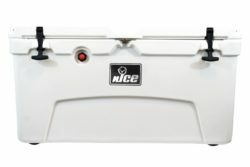 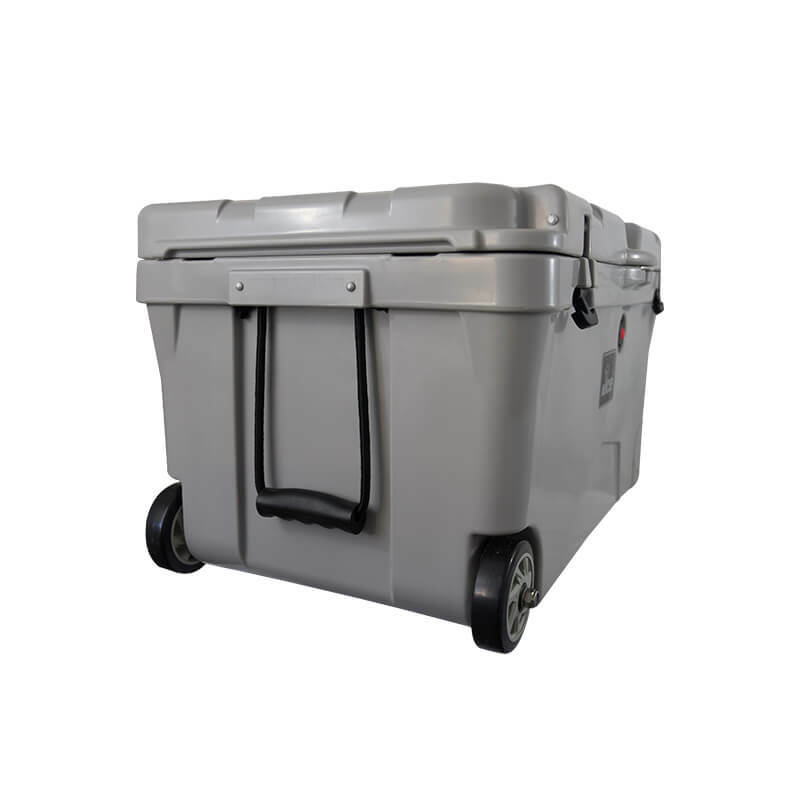 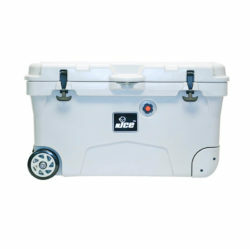 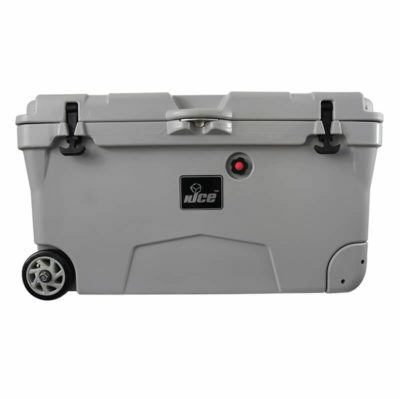 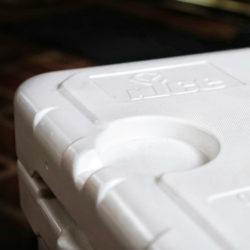 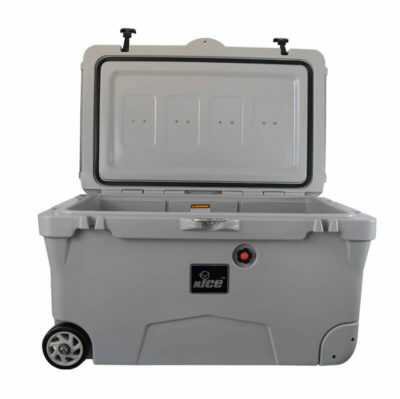 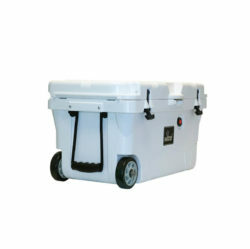 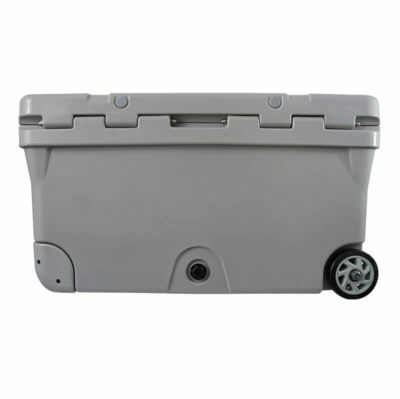 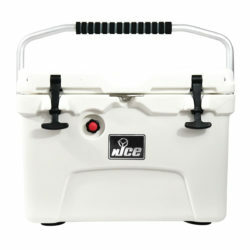 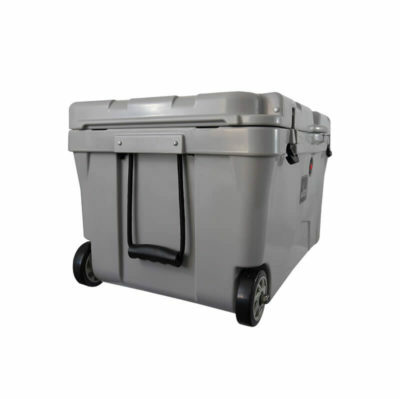 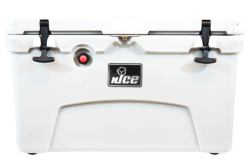 The nICE 110 QT cooler is an excellent personal cooler. 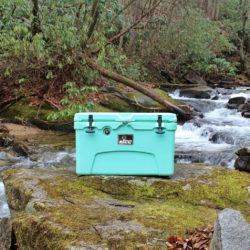 It’s great for camping, tailgating, hunting and more! 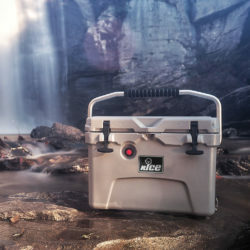 The double walled insulation keeps food and drinks cold for days when you’re out in the wild. 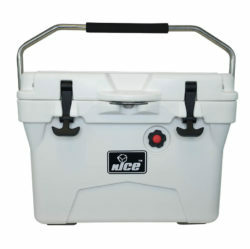 nICE offers cooling innovation at a fraction of the price. 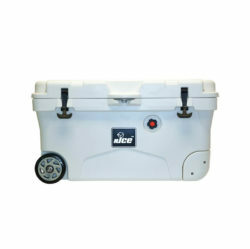 Experience a nICE cold beverage today.